Driving business development and tourism. 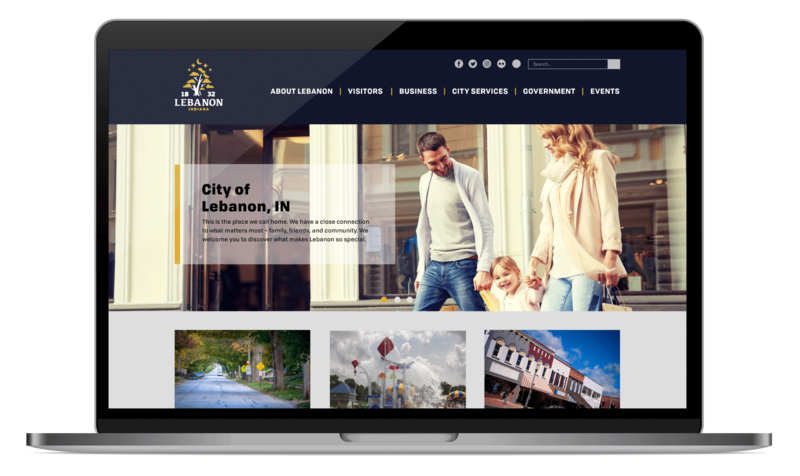 The City of Lebanon wanted a new brand identity to help create positive perceptions to attract residents, drive growth in business development and tourism and inspire pride of place in current residents. To learn what opportunities Lebanon had to capitalize on and what barriers it had to overcome, Borshoff conducted a comprehensive discovery that included conversations with stakeholders such as residents, business leaders and city employees, and a central Indiana survey designed to uncover non-resident perceptions of the city. 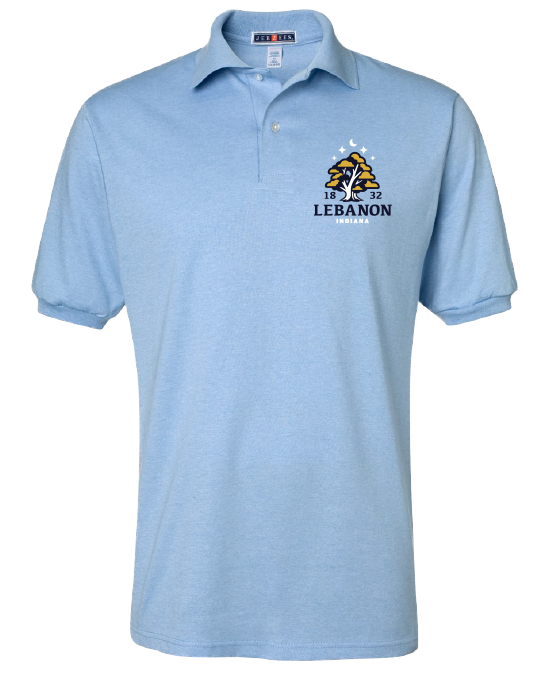 Borshoff’s creative team keyed in on the city’s parks, trails and other outdoor attractions to develop an identity that balances Lebanon’s small-town charm with a progressive attitude. Two marks were created as part of the larger brand, and while they share common elements, one is being used for official government communications, and the other is devoted to promoting the city as a place to visit for outdoor recreation. We needed a strategic approach based on data, not just a gut feeling.